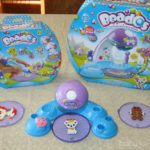 Labor Day is over and the end of the back to school season is upon us. Now it is time to look forward to the next holiday season, and that is Halloween! 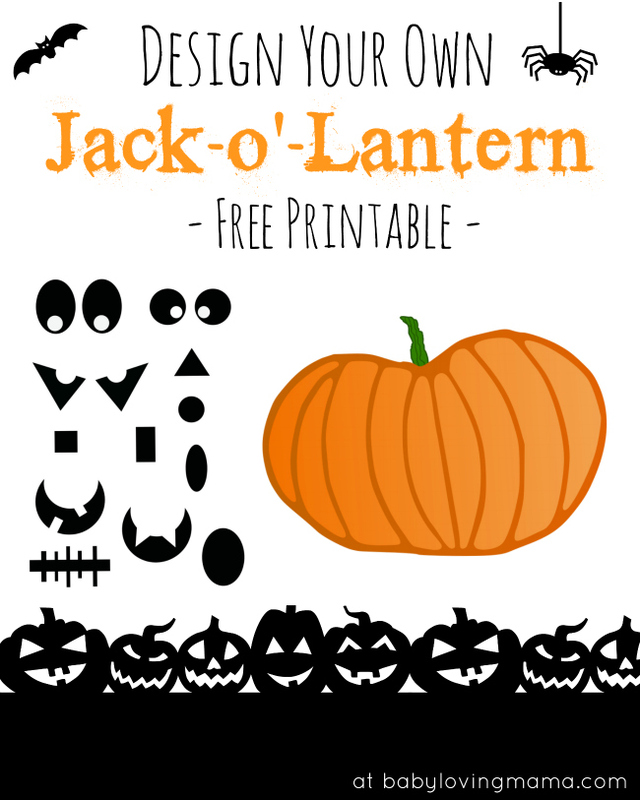 I’m offering a free Halloween Jack-o’-Lantern printable created by Janell Mares, so your kids can design their own Jack-o’-Lantern. Included you’ll find a printout for a pumpkin and another which includes several options for eyes and faces. 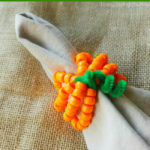 This is a great way for young children to test out their cutting skills, and built up hand strength! Plus, your pumpkins can double as a Halloween decoration. Consider printing them out on card stock and hanging them from the ceiling. 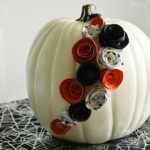 You could also line them up along the wall as your own pumpkin border. I think Halloween is such a fun holiday to get creative and spend quality time with kids. Whether you like to create “spooky” treats in the kitchen, decorate your home or create fun themed art projects, the possibilities are endless with this special holiday! 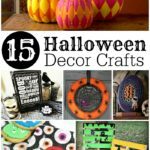 Watch for more fun ideas for celebrating Halloween! Note: This printable is being offered at no cost but for personal use only. Feel free to link to this blog post, but do not take the file and upload it anywhere for distribution. Thank you! We love Halloween a lot in our house, we go all out every year with décor and costumes. 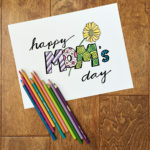 My kids will love these printables! That will make it easier to decide on a design for my pumpkin. Thanks. Thanks for the fun printable. This will be great for Halloween next year.